The field of play must be rectangular. The length of the touchline must be greater than the length of the goal line. FIFA QUALITY PRO Length Min. 90.0m, max. 120,0m Min 64.0m, max 75.0m Width. Run-offs shall be in accordance with national and or competition rules. In the absence of any such rules a minimum of 3m per boundary is recommended. 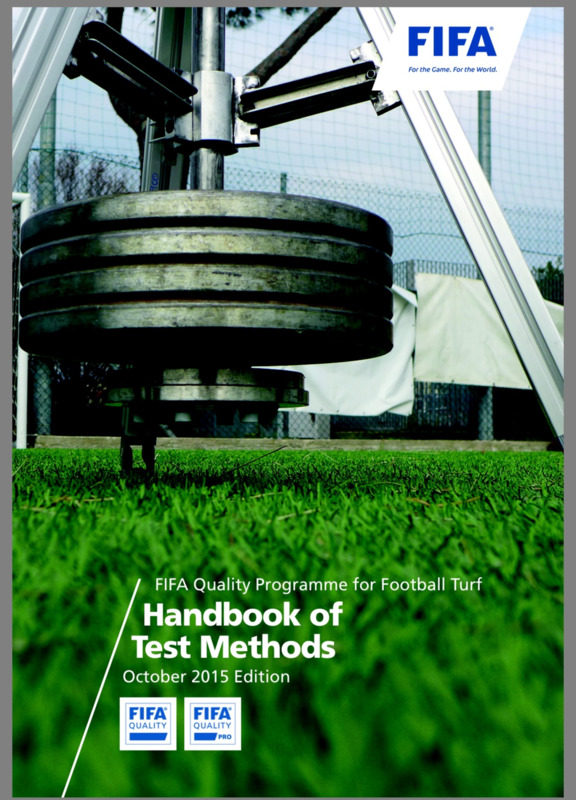 Provision of adequate run-offs does not form part of the FIFA Quality Programme. Note: International Matches must be played on a field with following dimensions Length Min. 100.0m max 110.0m Width Min 64.0m max 75.0m.